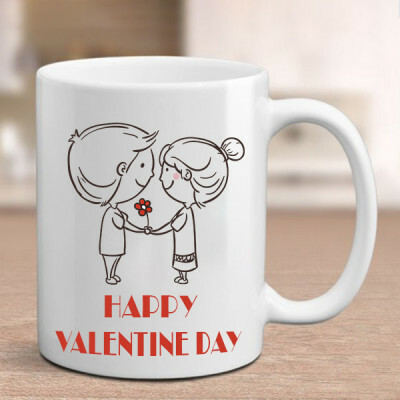 Make a romantic gesture this 14 February and get online delivery of your partner’s favorite Valentine Gifts to Agra with MyFlowerApp. 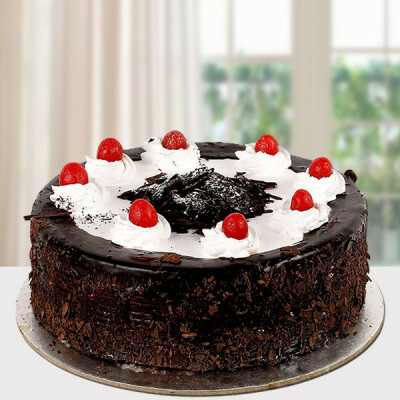 Choose from a plethora of floral arrangements, chocolates, cakes, and more and we will deliver anywhere in the Taj Nagari. Select the most gorgeous bouquet of roses or get a basket of teddy bears, choose from a plethora of romantic gifts from MyFlowerApp because the love of your life, deserves only the best this Valentine's Day. Order from a vast assortment of elaborate floral arrangements, appetizing cakes, tempting chocolates, and sundry Valentine Gifts, and we will deliver them for you, anywhere in Agra. 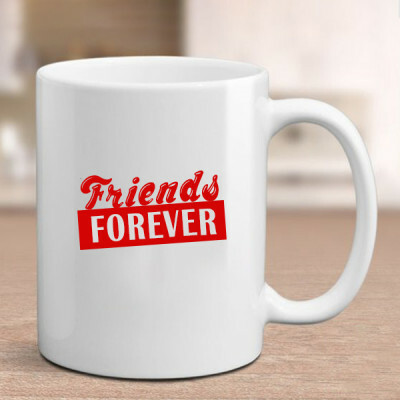 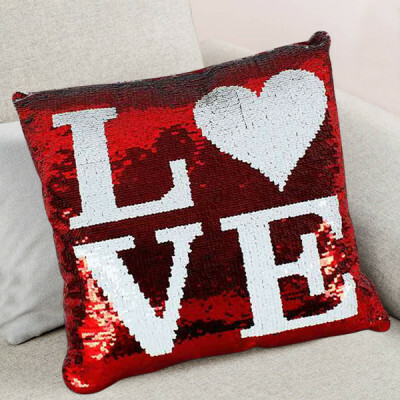 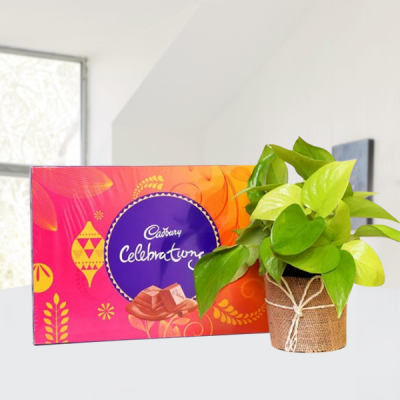 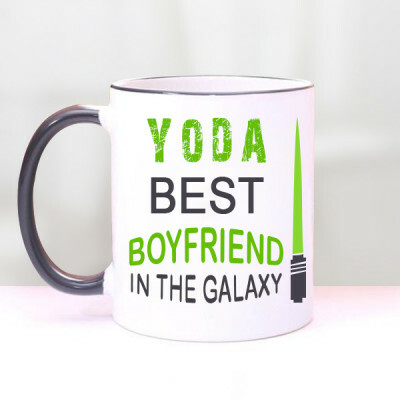 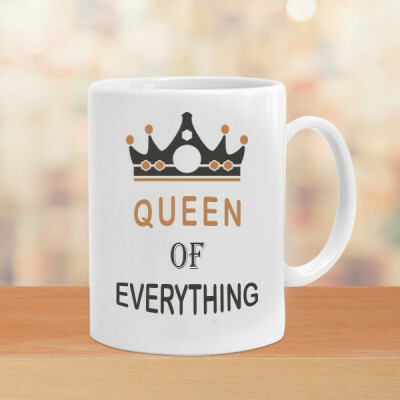 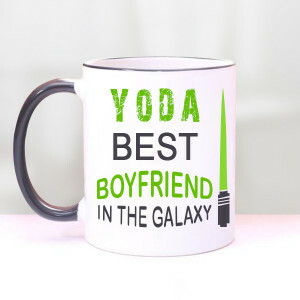 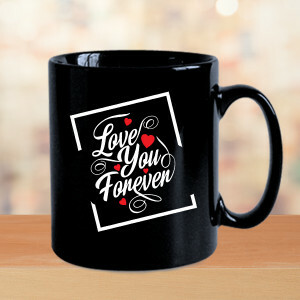 From gorgeous combos of red velvet cake, teddy bear, and heart-shaped rose arrangements, to Rose and Rocher, and other such stunning gifts to specific presents like plants and beer mugs – you can get anything they want. 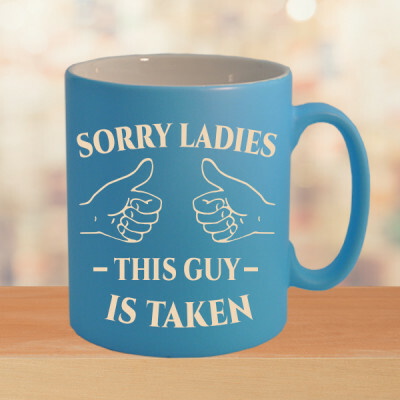 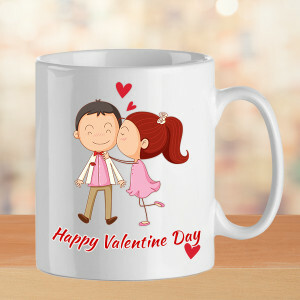 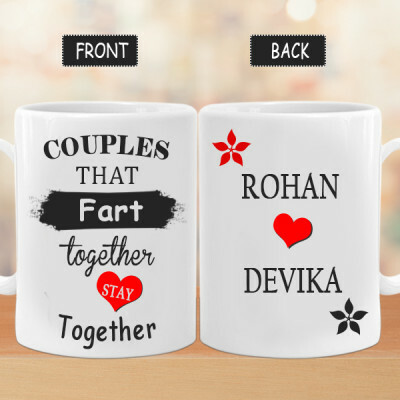 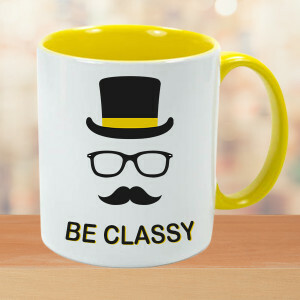 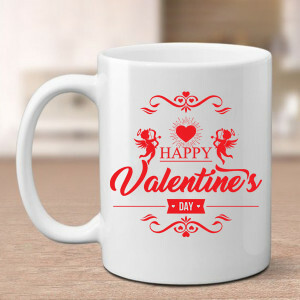 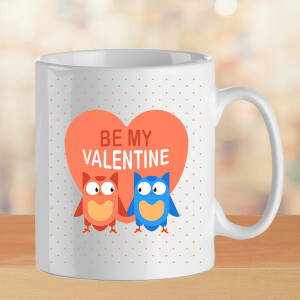 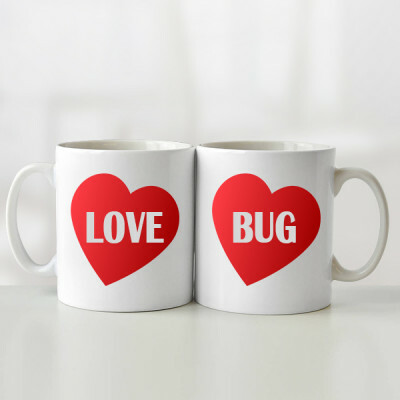 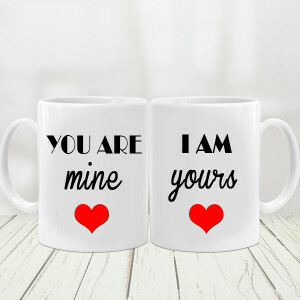 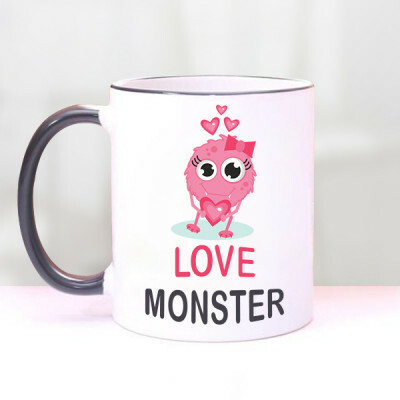 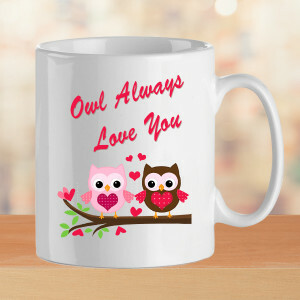 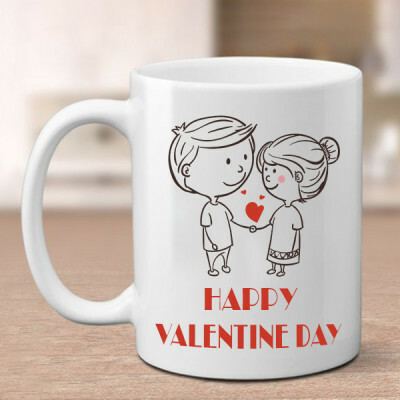 Be it Desert Rose plant or couple Valentine Mugs, they are all available here. 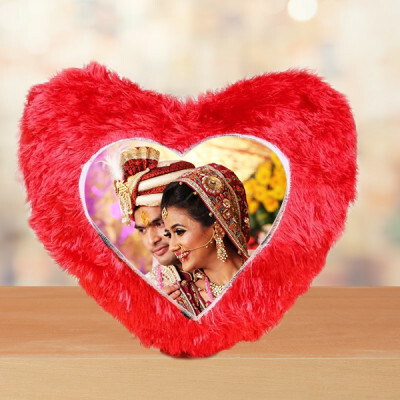 From Agra Fort to Panwari, Bhalokhara, Labor Colony, Johri Bazar, Rajpur, and Runkata, we will deliver your Valentine Gifts to Agra with love and in pristine condition. 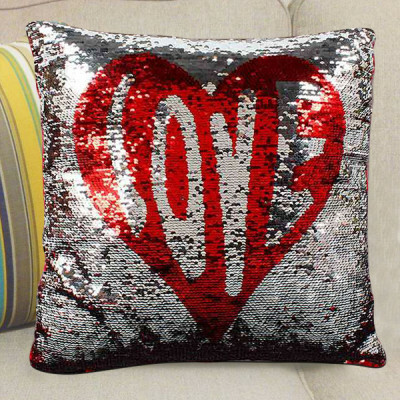 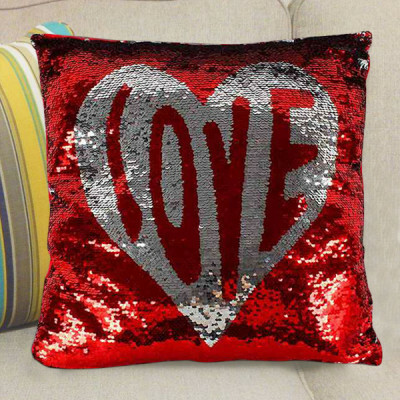 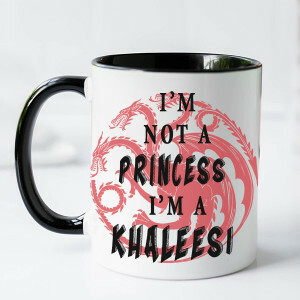 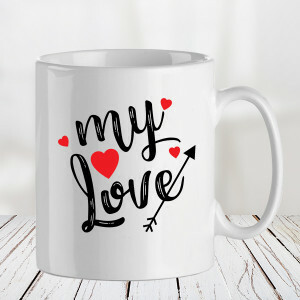 If you want to make this Valentine's Day 2019 memorable for your significant other, get them something created especially for them. 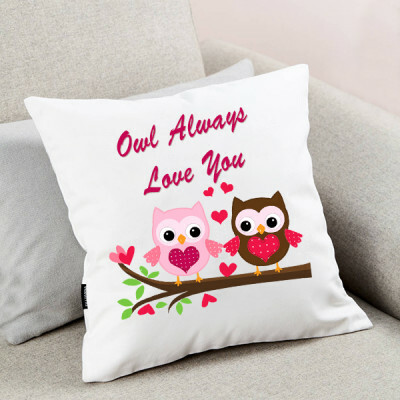 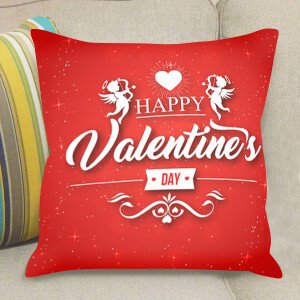 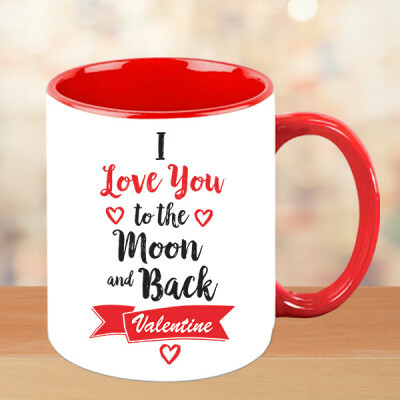 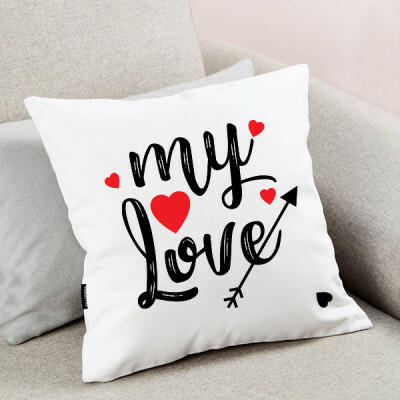 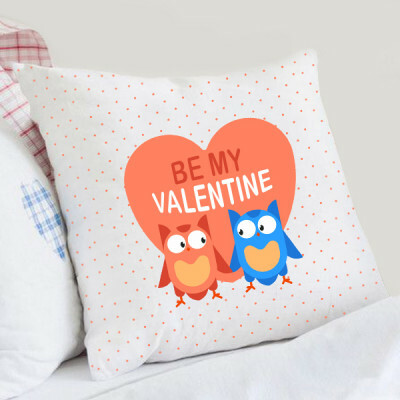 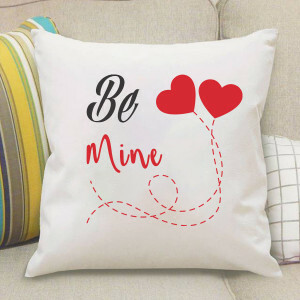 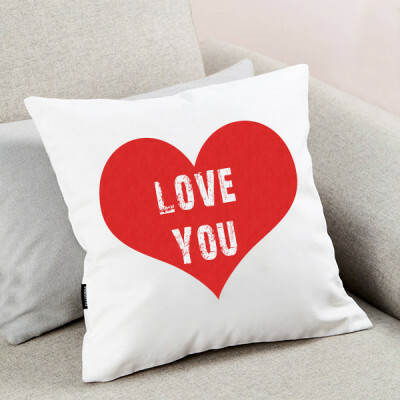 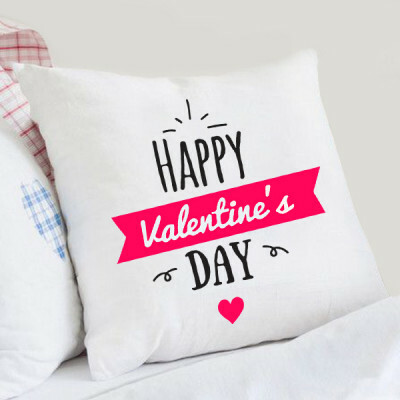 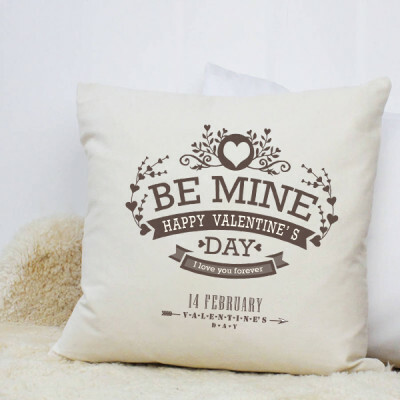 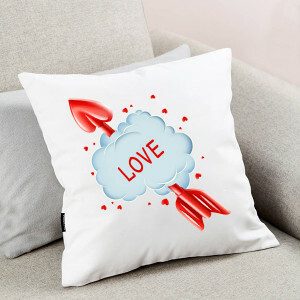 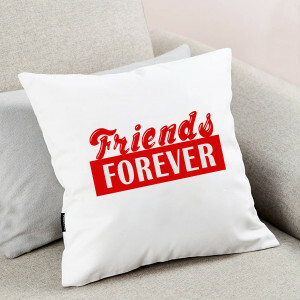 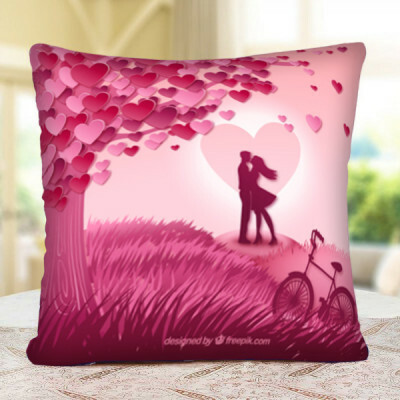 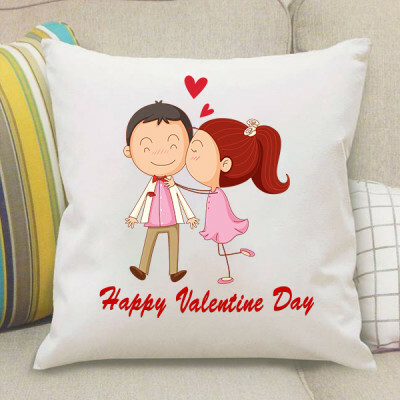 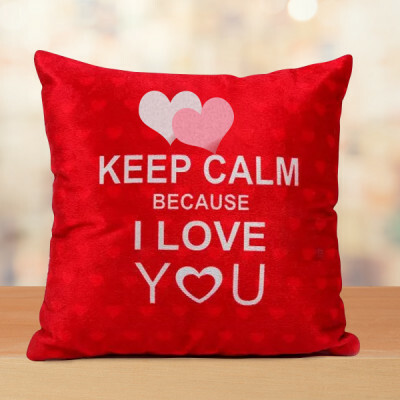 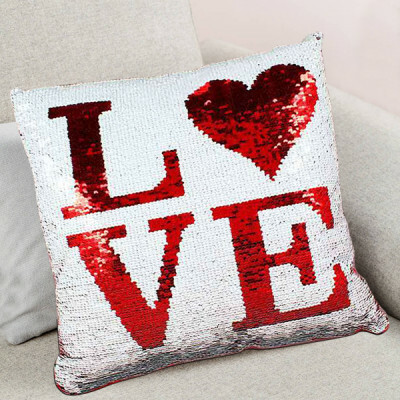 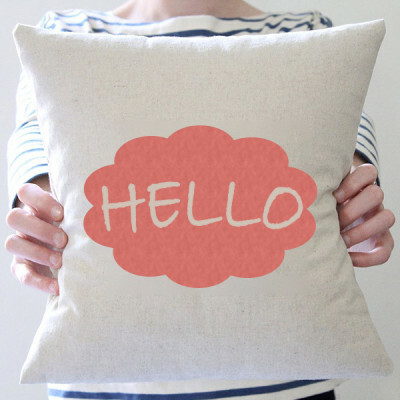 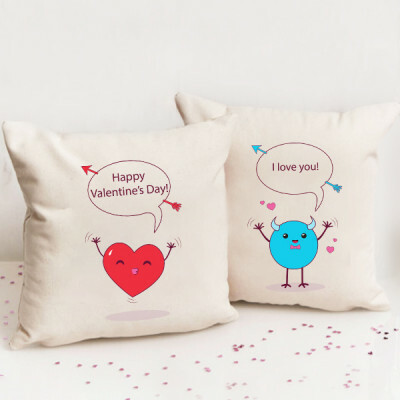 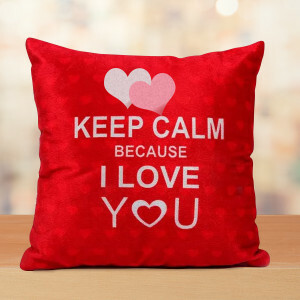 Select from a plethora of Personalized Valentine Gifts and get your favorite pictures or something nostalgic printed on them like your wedding date or a funny yet adorable quote. 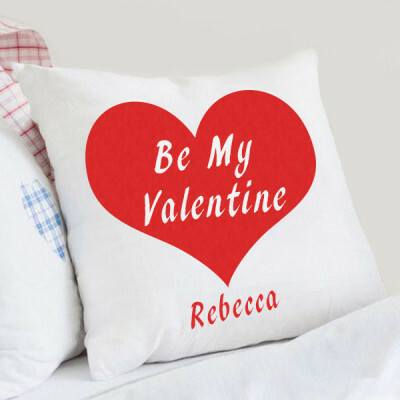 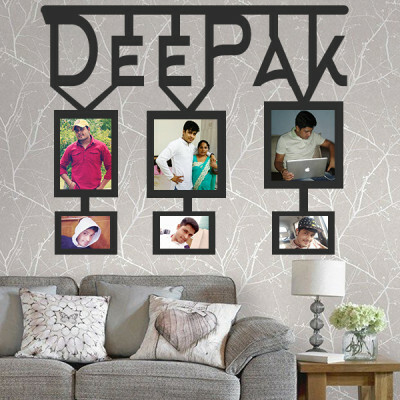 You can get personalized key rings, photo lamps, puzzles, photo frames, mugs, cushions, and even cakes. 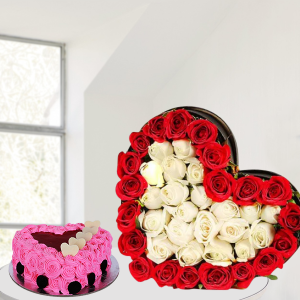 Add their favorite red roses, a teddy bear, a box of Ferrero Rocher or chocolate cake to the combo and we will deliver anywhere in the Taj Nagari. We cater to all major localities including Shahganj Bazar, Moti Katara, Raja Mandi, Taj Mahal, Malviya Kunj, and New Agra. 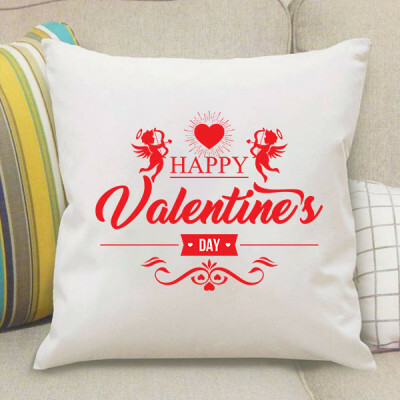 We can also help you make a grand gesture for your beloved, with the help of our Valentine Serenades. 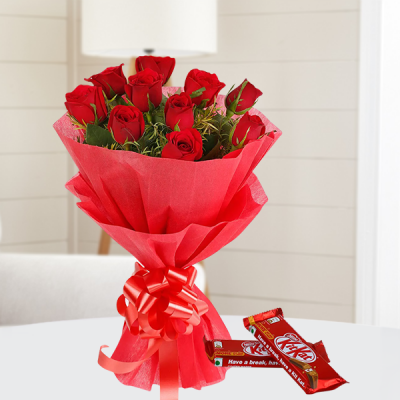 Select romantic Valentine Week Gifts in advance from MyFlowerApp’s notable repertoire and get them delivered daily. 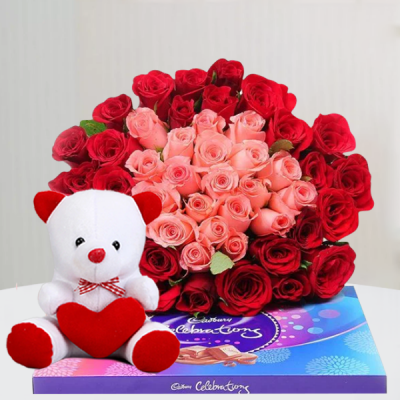 You can send gifts for 2, 3, 4, 5, 6, 7, 8 days of Valentine featuring combos of their favorite flowers, cakes, chocolates, and a teddy bear. 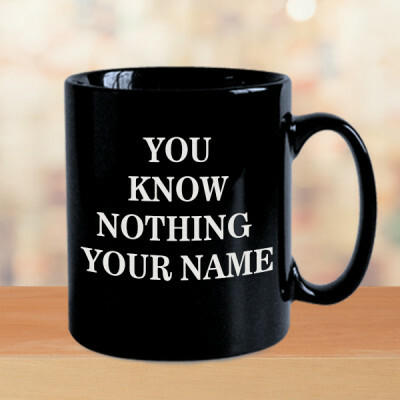 Or maybe make them feel like they are in a movie by getting a guitarist to sing to them, a song of your choice. 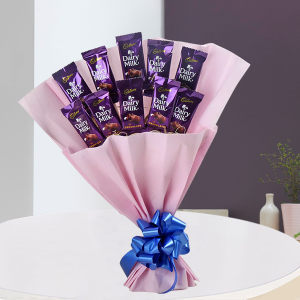 We will arrange for the professional guitarist to reach wherever you want along with a delivery of gorgeous flowers for your darling. 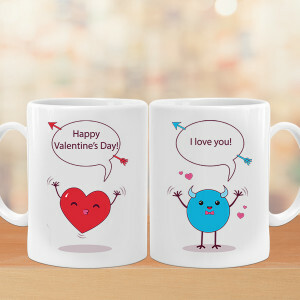 Woo your sweetheart while he conveys your emotions perfectly through music. Your Cupid this 14 February 2019, MyFlowerApp, has a solution for all your problems. You can now send Valentine Gifts to Agra, within 3 hours through our express and same-day delivery services. 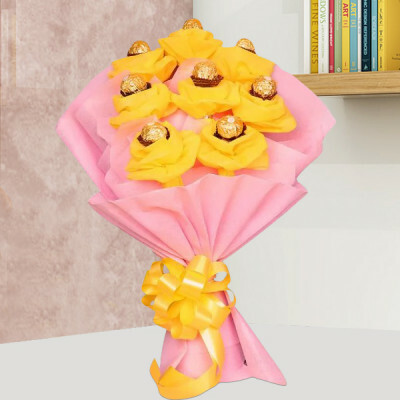 If you are planning a surprise, we also have midnight and early morning delivery to make it perfect for you. 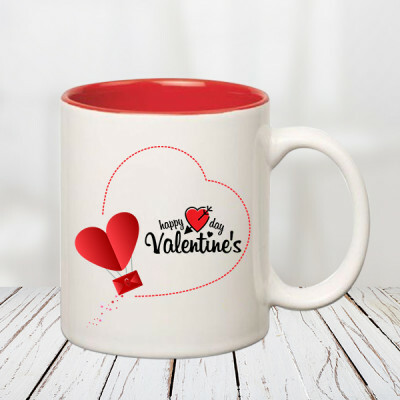 We will deliver them anywhere in the city of Taj, including Nagar Chand, Deori, Arsena, Fatehabad Bazaar, Kalibari, Sadar Bazar, and Sarai Khawaja.